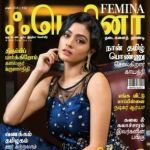 Buy (Order online) Femina Monthly Magazine (Magasin) Now. Femina Monthly Magazine prices are inclusive of shipping and handling through USPS. (for US deliveries). For other Countries shipping will be handled through their Postal Services (like Airmail in India). Address for delivery (Subscription) can be changed anytime. Please mail us the changed address details to info@magazinesemporium.com. Femina has been the definitive life and lifestyle guide for over 50 years now. 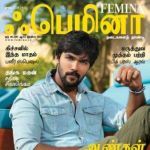 In April 2011, the magazine launched its Tamil edition to reach out to the modern, forward thinking Tamil-speaking woman. 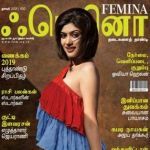 The Tamil is an exciting and chic monthly magazine which covers everything from fashion, trends and beauty to relationships, events, celebrity news and more. 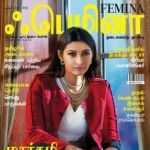 With a balance of stories created specifically with her preference and values in mind, and popular sections from the English edition, Tamil magazine covers everything and anything that interests the Tamil reader. 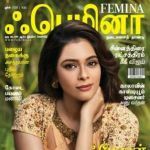 Femina Maadha idhal Magazine subscriptions will commence either from current issue or from next coming issue. 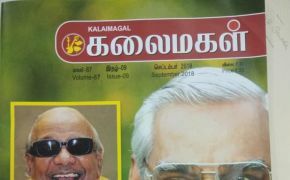 ஃபெமினா Monthly Tamil Magazine will be shipped immediately on getting the issues from the publisher. They are inclusive of Diwali and Annual issues. Any special issues will also be sent free.